WordPress once used to be the easiest way to set up a blog. In the mean time, already over 60 million people have chosen WordPress to build a website, as it has become a truly customer-friendly content management system (CMS). By using a platform like WordPress, you can benefit from the typical WordPress plugins such as SEO and caching to name but a few. That is also why we at eLander have created a WordPress plugin to support companies using WordPress as CMS for their business. By doing so, our customers can now install the eLander code in no time and without any hassle. If your site is a WordPress site, and you want to install our plugin, simply navigate towards ‘Plugins’ > ‘Add New’ and search for “eLander”. You will see the plugin listed, you press “Install Now” and “Activate”. 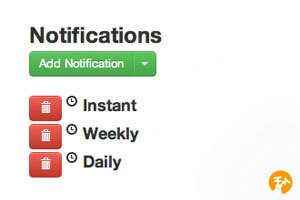 After the activation you will find a dedicated eLander tab in the navigation bar at your left-hand side. From then on, you are ready to fully enjoy the advantages of both qualified lead gathering and understanding the behavior of you web visitors. Is eLander than another tool you need to install to analyze your webiste like Google Analytics? No, it isn’t. eLander is different. 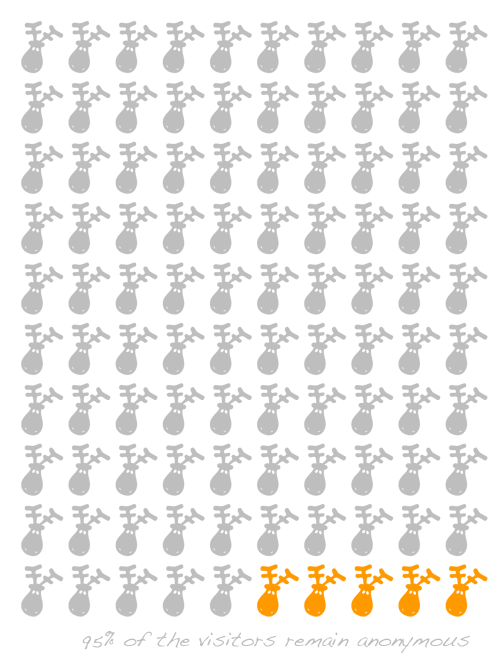 It is a hands-on no-nonse sales and marketing tool that helps you receive exactly that type of info that is of importance to you, delivered to your inbox at the frequency you prefer: instantly, daily or weekly. By using categories wisely you can drastically improve the value of your eLander subscription. You can define categories that help you focus on what you want to know exactly or on what is best suited for your business. For example, you can create categories such as “customers” and “employees” in order to keep your opportunity stream in your inbox and online free of existing customers and employees who are also visiting your website. Another option is, for example, creating a category for competitors, so that you can easily isolate them and get a clear view on what they are looking for. Want to get started using categories? Whenever a company qualifies for the category of your choice, you can link it to that category via the dropdown on the company profile. Do not hesitate to contact us in case you need some assistance in defining the right strategy for your categories or if you need support in maximising the value of eLander in any other way. With statistics, you can prove anything, even the truth. With figures you can explain everything, or at least try. Web analytics is all about statistics, typically the type of information to be used by marketing departments to explain the on-line budget is either well spent or not big enough to make a real impact. But all joking aside, web analytics are powerful tools we can only recommend to use, because they give some good insights on trends and overall figures like page views, visits, bounces and conversion rates. But from the moment management asks questions that get a little more specific, the available analytics are falling short of giving answers. Why is that? That is because managers, on average, do not ask generic questions that can be answered with statistical data. They have specific issues in mind, one or other event that got their attention, such as: “I met a customer the other day who was not able to find this or that on our website, how come?” In other words, their questions are not about the average visitor, but about a specific customer, their customer, the guy they know. We all know the saying “No one ever got fired for buying IBM”. Nevertheless, I guess a salesman could get fired for not following up on a lead of that same company, and thus missing the deal of the year. Especially in B2B, some visitors are considered more equal than the others. That’s where eLander can make a difference. 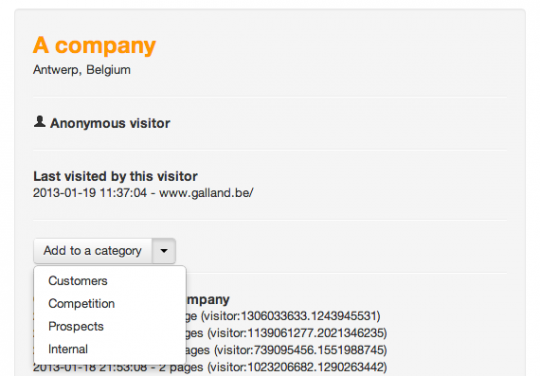 eLander analytics focuses on individual cases, identifying from which company visitors are, and then visualize what those visitors did on your website. Where typical Web analytics are used by marketing, eLander is in the first place designed to be used by sales, although we would recommend on-line marketing managers to look into eLander as well, as it does provide scenario-insights, often generated by your most important customers or prospects. Why is eLander such a strong sales instrument? Because it focuses on real-time information relevant for finding an opportunity, on qualifying the lead and making the sale. So, if you’re in a B2B business and your projects often require pre-sales interaction from a salesman, chances are more than high your business will benefit from using eLander. And as the proof of the pudding is in the eating, we offer a free 30 days trial. Start your free 30 day- trial today and convince yourself . 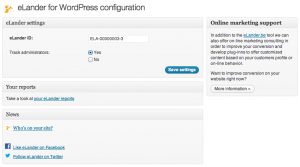 Quickly add the eLander code to your WordPress website with this plug-in. 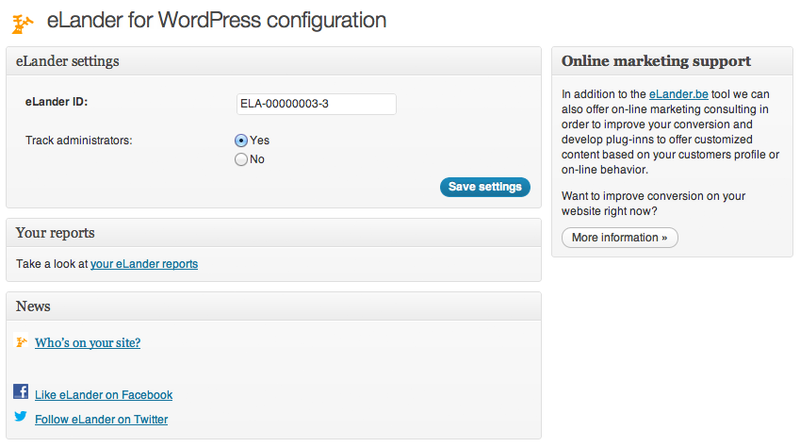 Upload `eLander-for-WordPress` folder to the `/wp-content/plugins/` directory. Enter your eLander account ID in settings > eLander page. Your website is your most important marketing tool when you manage it well. Unfortunately, managers are far too often happy with looking at linear statistics, such as visitor sessions and unique visitors. But by doing so, they do not have the info they really need to support their marketing and sales force in better targetting those visitors. True, you can identify visitors, but only the “converted” ones, i.e. those who completed a “more information” form or those who subscribed to a newsletter. You can use newsletter tracking or other conversion tools, but in general, it comes down to saying you only have a good idea about approximately 5% of your website visitor audience. That is a pity. Who are the other 95%? This is the area where we can help you out. For B2B companies, elander.be is able to identify a large part of those visitors by revealing the company name and location of the prospect, customer or competitor, and this in a customized way, so that you see exactly what matters most for your specific situation.